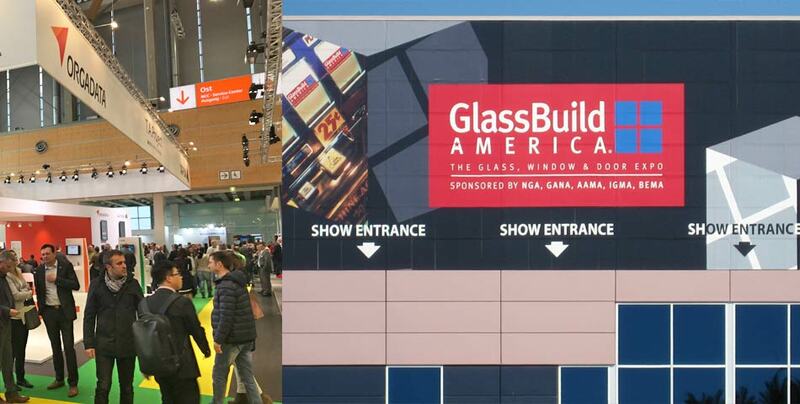 The “BIG 5 Show” in Dubai with the emphasis on Construction, Water Technology & Environmental Protection, Ventilation & Cooling Technology, Cleaning & Maintenance and Glass & Metal is the leading exhibition of its kind in the Gulf Region. From 23rd to 26th November 2009 more than 240 companies from Germany, the country most strongly represented, exhibited in the “German Pavilion” in the Zabeel Hall. CAD-PLAN was also represented in the “German Pavilion” and in retrospect cannot confirm the bad news about Dubai and its construction sector, which was circulating through the press during the exhibition. 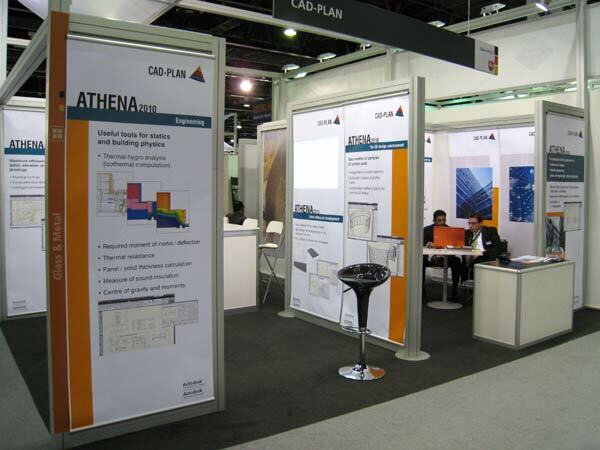 On all days of BIG 5 Show 2009, the CAD-PLAN stand received plenty of visitors and the team from CAD-PLAN Middle East was consistently attending customers who showed extensive interest on ATHENA 2010 and flixo 6. 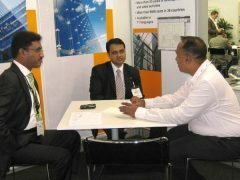 A large number of contacts were made and many new sales deals were acquired directly at the exhibition. 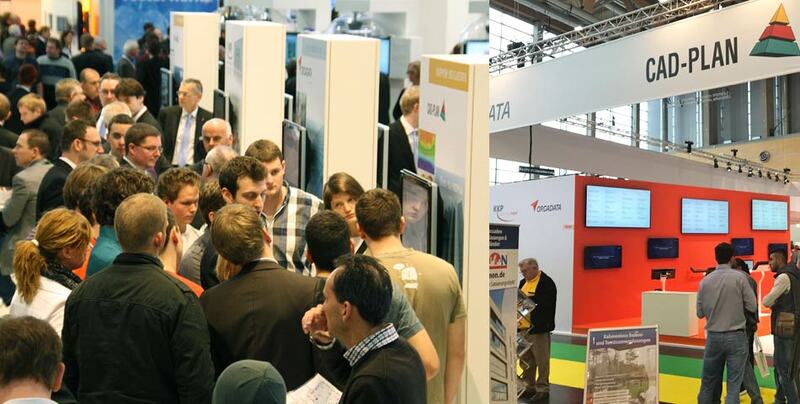 “Our Best BIG 5 Show So Far” is how CAD-PLAN sums it up. 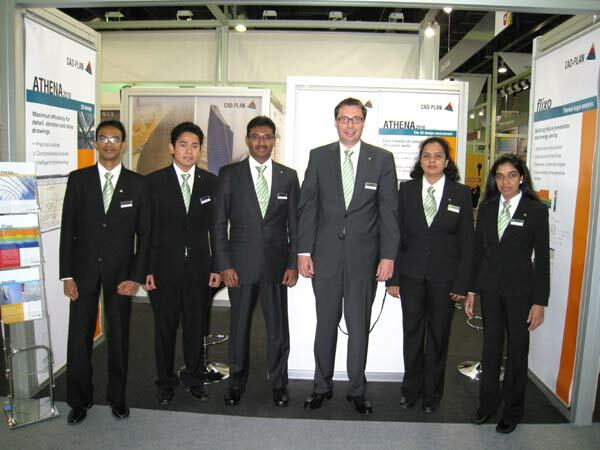 Based on our own observations, we clearly recognise the rekindling of the construction sector in Dubai which has positive expectations for the future of our business in Dubai.